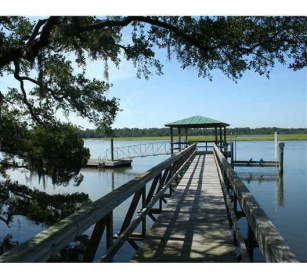 Beautiful Deep Water Lot on Knowles Island Plantation offering peaceful, serene living. 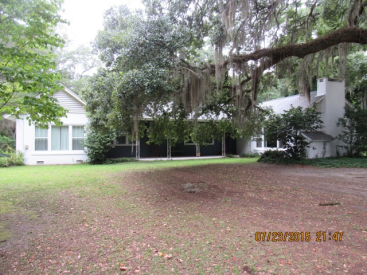 Come build your dream home nestled in the Oak trees of the Low Country. 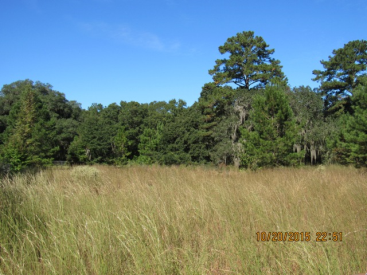 WHAT A GORGEOUS HOMESITE WITH BEAUTIFUL, MAJESTIC OAK TREES, CLOSE TO DOWNTOWN AMENITIES AND NEXT DOOR TO SEPTEMBER OAKS VINEYARD. 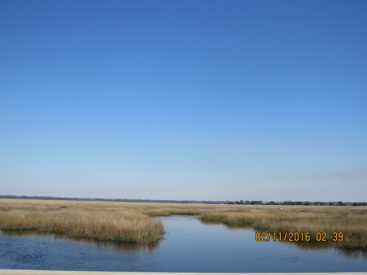 SHORT DRIVE TO HILTON HEAD, BEAUFORT OR SAVANNAH. 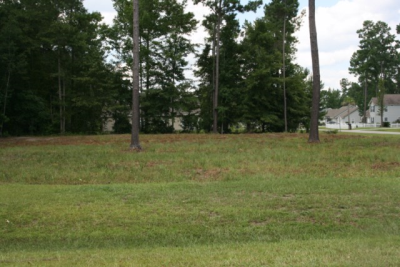 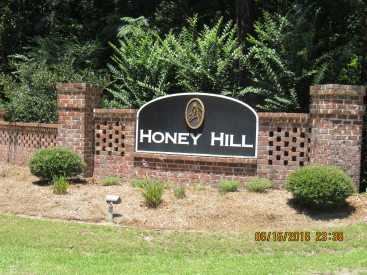 Build your dream home on this beautiful lot in a very desirable neighborhood in Graham Hall Subdivision. 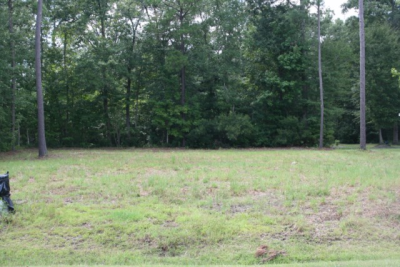 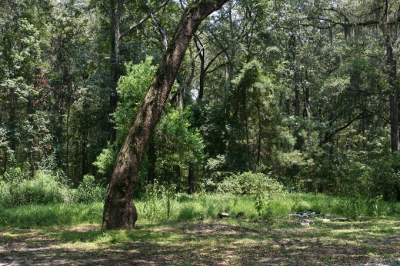 Build your own private on this 11.48 ac site with pond located in the historic area of Grahamville. 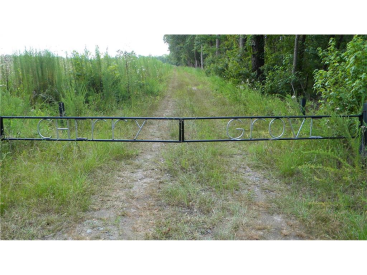 No restrictions, no covenants and no fees!